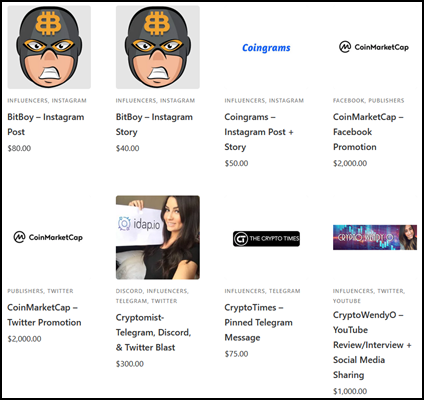 Presenting CoinScribble Media Marketplace - Promote Your Crypto Projects & Hire Crypto Influencers! If you've ever launched a project or service related to cryptocurrency, you know how hard it can be to stand out among your competition. 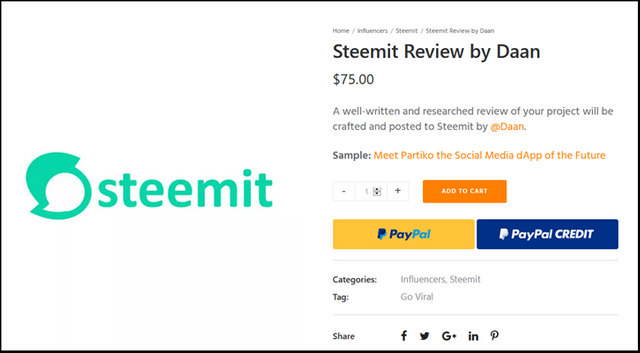 In order to get some decent exposure, you might want to spend money to have your project featured by well-known crypto influencers or cryptocurrency-related news outlets. Finding the right person or website to feature your project can be quite tricky. You would basically have to contact many people and you might get many different price quotes to sort through. This is where CoinScribble Media Marketplace can help you. There you can easily compare many different options for promoting your cryptocurrency projects and services. You'll have easy access to different crypto-influencers and other professionals who can share your project with the wider world. It's your best bet to make your project go viral! By hiring professionals through the CoinScribble Media Marketplace, you can benefit from getting your advertising needs sorted at cheaper prices. 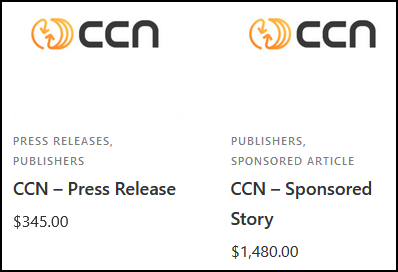 For example, if you order sponsored stories and press releases on major Bitcoin news websites through Coinscribble, you will get a discount on their normal rates that they offer on their own websites. 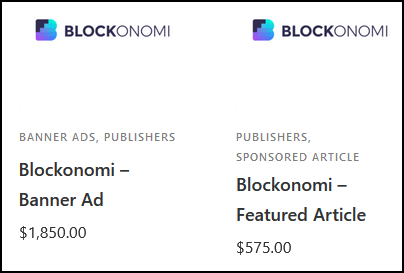 The images above show you the rates that CoinScribble Marketplace offers, which are cheaper than the rates being offered on the respective crypto news websites themselves. The service you are getting in return is exactly the same, so why not fulfill your marketing needs at a cheaper rate? CoinScribble is always adding new influencers to their media marketplace, offering you the best rates available. You can easily get your project seen by thousands of people, without having to go through the trouble of brokering a deal yourself. As you can see, there are influencer advertising solutions at just about any price point. It's up to you to choose which social media personality fits your brand the best. Their website makes it easy for you to filter through them, allowing you to pinpoint the exact sort of service you want! Join CoinScribble as an Influencer! Ever thought about monetizing your following on social media? By joining CoinScribble you can create content and get paid for it by companies that want to promote their product. You don't have to waste your time with sales talks and you're always free to choose the projects you want to work with. CoinScribble Media will offer you a platform to sell your social media presence to advertisers who want to pay you for it. It doesn't matter which social media platform you're active on, CoinScribble will help you reach the next step in monetizing your social media popularity. You can choose to get paid through Paypal & various forms of cryptocurrency! I can personally vouch for CoinScribble, as I've done work for them in the past and all communications with them went extremely smooth. Apply to join CoinScribble Media Marketplace as an influencer! 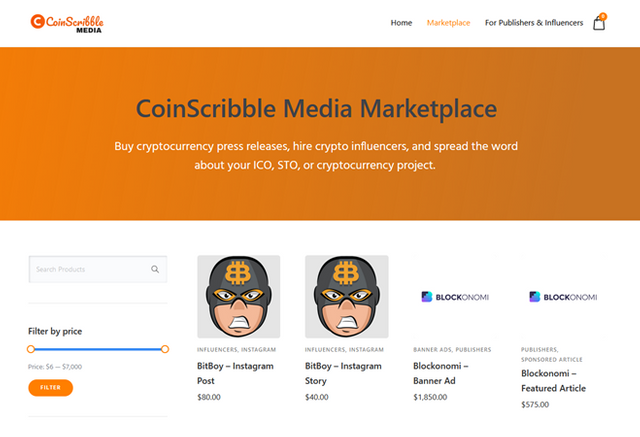 Whether you're a business looking for ways to increase your foothold in the cryptocurrency industry or an influencer wanting to get paid for sharing promotional content, CoinScribble Media Marketplace has the right solution for you. On this ever-growing advertising platform, you can reach the people who will help you succeed in business and you're able to benefit from being on the forefront of viral internet marketing in the exciting crypto industry. I've personally worked with the person behind this amazing platform and can safely say that he's adamant of turning his platform into a success! Awesome Review Daan! Super well-researched. Thanks a lot. No problem! This one was fun to write. Let me know if you ever need anything else. This looks like a really great service! Thanks for sharing this. I don't think I can write too long of a comment because I want to hurry up and get over there to sign up for it! :) Nice job covering what looks to be an awesome initiative. It would be awesome if they could get a lot of people signing up for this to spread the word about different crypto projects! Bookmarked and will definitely gonna check this out for my upcoming project. Yeah for sure, the discounts on advertising are especially nice! Your UA account score is currently 4.117 which ranks you at #3326 across all Steem accounts. Your rank has dropped 2 places in the last three days (old rank 3324). In our last Algorithmic Curation Round, consisting of 227 contributions, your post is ranked at #27. Crypto influencers. I like the sound of that! Great idea for crypto startups. Looks like a useful tool - on of the key phrases there being 'you can hire people for cheaper' than through other sites! Congratulations @daan! You received a personal award!